To engage the user with the brand and attempt to occupy their mindspace. 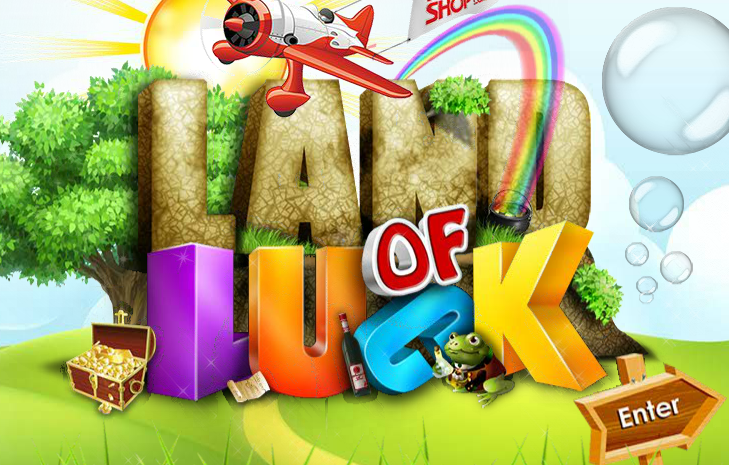 After the excellent 3-levels which were highly engaging and interesting, HomeShop18’s Land of Luck campaign is coming to an end with the unveiling of its 4th level. The level is simple to participate and has the biggest gratification available in the entire contest: an all expense paid International holiday trip! All you have to do is to answer why you are the Luckiest and Biggest fan of HomeShop18. Come up with good response to this question and ask all your friends to vote for your answer. The one with most votes will get a chance to win the all expense paid international trip. 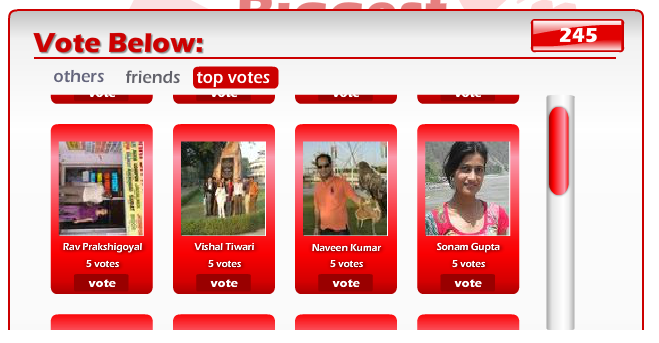 But the voting is valid only till 11th December 6PM. So you must hurry up. The 4th level is easy to participate and this is evident from the fact that there are 244 entries already! For the brand, it’s a nice way to connect with the mindspace of the participants and by asking them to reach out to their friend network for votes, HomeShop18 is expanding its reach as well. There’s a good chance that these ‘friends of fans’ will become their future customers of HomeShop18. Also, the fact that there is a huge prize available for grabs seems to be working in their favor. A simple and easy to participate campaign which has the potential to make the brand go places. Participate in the level 4 of the contest and let us know what you feel about the contest in the comments below. Haseena Parkar Vs Bhoomi Vs Newton - who wins the social box office?